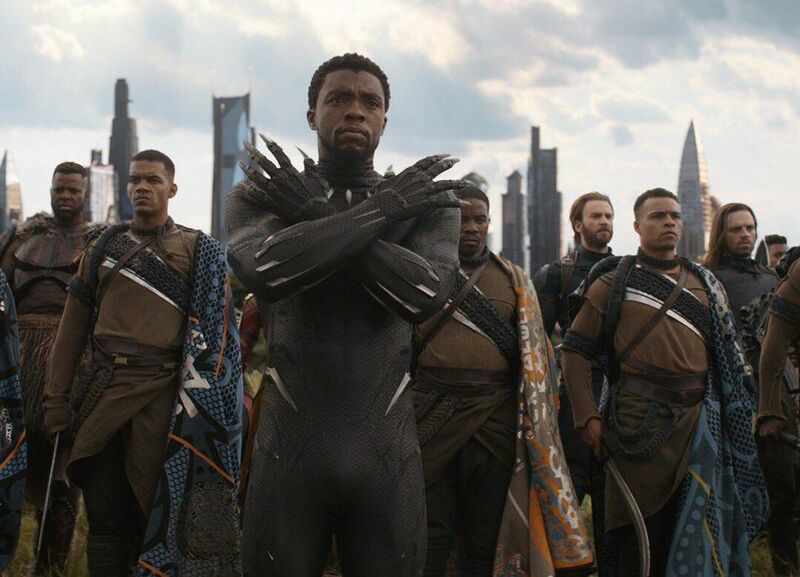 Marvel Studios‘ acclaimed blockbuster movie, ‘Black Panther’ is now the first superhero movie to be nominated for the Best Pictures as the Oscars. With seven nominations, the movie is also nominated for the Original Score, Original Song 9’All the Stars’), Costume Design, Production Design, Sound Editing, and Sound Mixing. Whether or not it wins Best Picture or any of those other categories, the film’s nominations cap off what has been one of the most successful runs for a superhero movie in history. The movie tells the story of T’Challa, king of the fictional country of Wakanda, and his struggle to balance his personal ideals and the safety of his people. Released in February 2018, is Marvel Studios’ first solo superhero title in its current cinematic universe to feature a black lead and a predominantly black cast. It ended up making $1.3 billion worldwide, and its $700 million domestic gross was bigger than that of Avengers: Infinity War, which made $678 million domestically. ‘Black Panther’’s box office success is significant not only because the film is now the third-highest-grossing movie of all time in the US.